Oh sweet baby Emerson!! She is baby girl number 2 for this family. And I have to say, as always, what a huge compliment it is to me when families grow and continue to come to me for photos again and again. 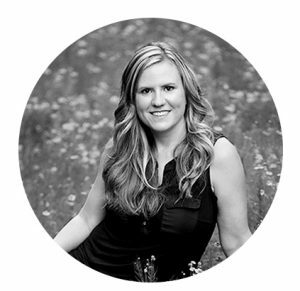 Not only do I love getting to be a part of their lives and seeing their babies grow, but it’s such an honor that they choose me to create their family’s heirlooms. Baby Emmy was born weighing 10 pounds, 12 ounces and, oh, the rolls!!!!!!!! I love baby rolls! She was squishy and cute and just lovely in every way!! Here’s a peek at my session with baby Emmy! If you want photos like this of your newborn, please contact me! 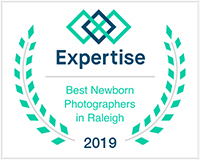 I’m currently taking bookings for maternity, newborn and baby milestone sessions in the Raleigh Durham Cary Wake Forest, North Carolina area. Be sure to contact me early to reserve your space! Beautiful session and such a sweet baby! Well hello sweet Emerson! He’s a little love bug, and of course you captured him beautifully! Oh my goodness! These are absolutely perfect, and I LOVE all the variety. What a sweetie! So beautiful, I love the pink and grey! What an adorable little peanut!! These are beautiful, I love all the colors! I’m hyperventilating right now from all the cuteness and great photography!!!!! Melissa these are lovely. What an absolutely gorgeous baby and your use of colors and textures is fantastic!